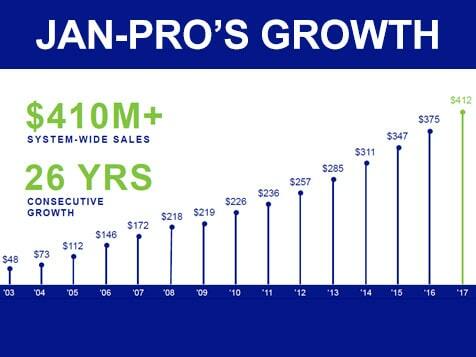 What does a JAN-PRO Franchise Cost? 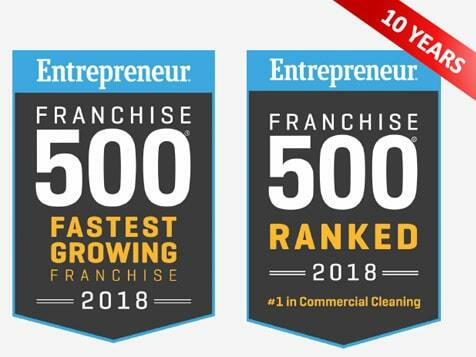 Startup costs for a regional master franchisor are based on a franchise fee of $20,000 per 100,000 population. 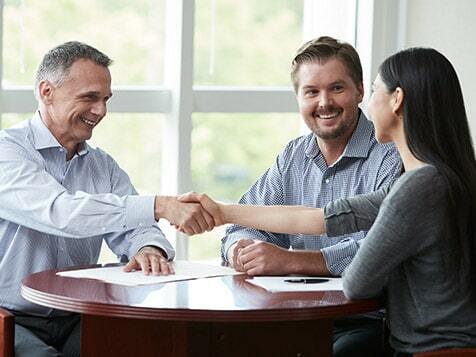 Your business will not require inventory, equipment or major-build-out costs. 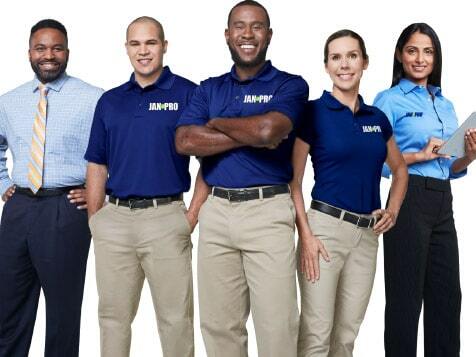 JAN-PRO provides in-house financing for part of the initial franchise fee to qualified candidates. The total investment ranges is $127,500-$768,000, depending on real estate, location and working capital needs. Refer to Item 7 in the JAN-PRO FDD for more information.